When Louis Cheze took over his family farm in 1978, his goal was to have 10 hectares dedicated to grapevines. Thanks to his passion, determination and natural curiosity, the estate now covers 35 hectares over a variety of appellations. The vineyards of Domaine Louis Cheze, located in the heart of northern Cotes du Rhone produce a beautiful range of Viognier, Syrah and Marsanne-Roussanne wines, known to be some of the best in the region. 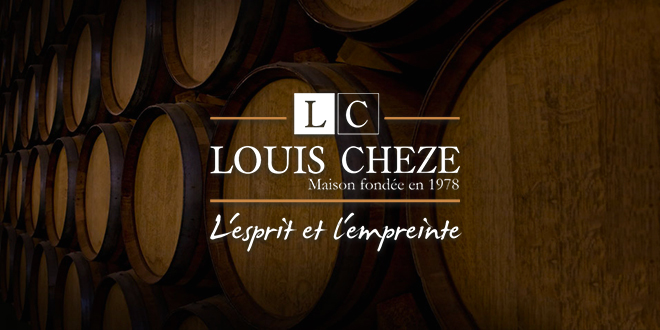 Louis Cheze practices sustainable winemaking, allowing each new vintage to clearly express the terroir in which the vines are planted and to reflect the conditions of the growing season. In 1978 Louis Cheze took over the Domaine Louis Cheze, a family estate located on top of a hill in the commune of Limony, on the right bank of the Rhone River. The property is just 60 km south of Lyon, in the heart of the Cotes du Rhone wine region. An almost completely self-taught man with high ambitions, Cheze embarked on a project to transform the family farm, previously used for breeding animals and growing vegetables, into a functioning vineyard. He started with just one hectare, having a maximum of 10 hectares in mind for the estate’s future. As he did not have access to bottling equipment or any financial means for distribution, he worked closely with a wine merchant. Along the way, Louis Cheze received help from Georges Vernay – considered the “Pope” of the Condrieu wine region – who believed in him from the very beginning. After meeting Jean-Luc Colombo in 1983, Louis accompanied him to Bordeaux, where he was inspired by the wine revolution taking place at the time. He returned to his estate full of new ideas, convinced of the enormous potential of his vines. The practically self-taught winemaker adapted vineyard-specific viticultural techniques, redesigned his wine cellar and invested in high quality oak barrels. He cleared and replanted the plots himself, surpassing his initial goal to achieve 35 hectares across several different appellations, including Condrieu and Saint Joseph. A passionate winemaker, dedicated to his craft, Louis Cheze built the prestige of Domaine Louis Cheze from the ground up. His work has since then been rewarded with a beautiful line of red and white wines, some of the most sought-after labels in the region. 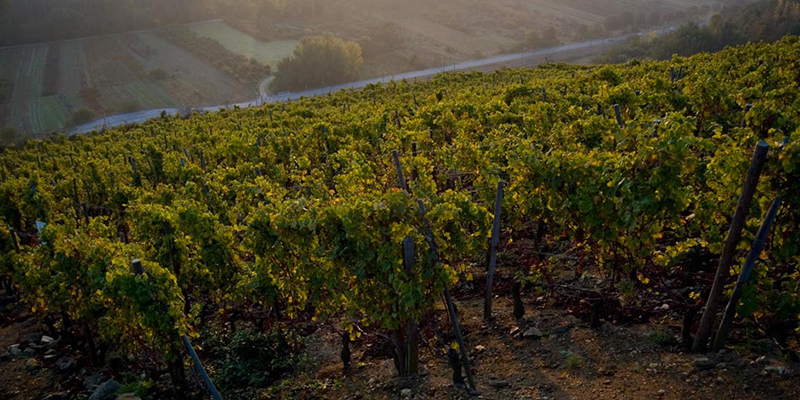 The vines of the Cheze estate are cultivated using sustainable vine cultivation practices. Each vineyard is handled differently, according to the unique set of features characterising each parcel. For example: whether grapevine trelling or grapevine stakes are used depends on the slope of each parcel. Mechanical weeding or manual weeding with a hoe is varied out based on the characteristics of each parcel. This personalised treatment ensures the greatest possible respect for the grape vine. The vinyards of Domaine Louis Cheze also undergo epillonnage, green harvest before veraison and manual harvest. Grapes are collected in 35 kg boxes (10 kg boxes for whites) after a thorough initial selection carried out in the vineyard. Secondary selection takes place at the winery, on a roller table for reds and vibrating table for whites. Reds undergo an additional, third, selection on a vibrating table. 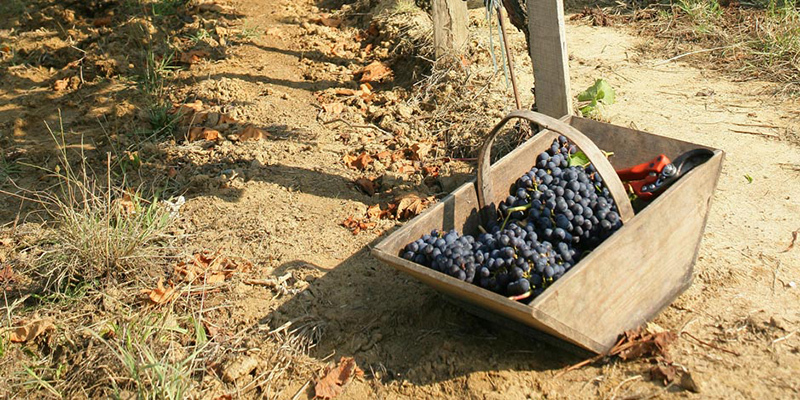 Careful selection of grapes is crucial to the quality of the resulting wine. Red grapes undergo alcoholic fermentation in thermo-regulated tanks with natural yeasts before malolactic fermentation in barrels. They are aged between 8 to 22 months, depending on the cuvee. White grapes undergo cold settling and clear must vatting. Malolactic fermentation takes place inside of barrels previously used for 1 to 3 wines. The wine rests in barrels for 6-10 months, depending on the cuvee, with regular batonnage (stirring of the lees). The estate’s varied line of white wines are produced from the Viognier grapes planted on 4 hectares in the Condrieu appellation, Roussanne and Marsanne planted on 4 hectares in the Saint-Joseph appellation, Marsanne and Viognier planted on 3 hectares of Vin de Pays vines and Viognier planted on 1 hectare of Les Vignobles de Seyssuel. The white wine offering of Domaine Louis Cheze includes 2 single-varietal Viognier wines from the granitic soils of the Condrieu appellation, a Marsanne-Roussanne blend from the Sainte-Joseph appellation, a Vin de Pays single-varietal Viognier from the schist terroir of the Les Vignobles de Seyssuel IGP, and a 100% Viognier and 100% Marsanne Vin de Pays wines. 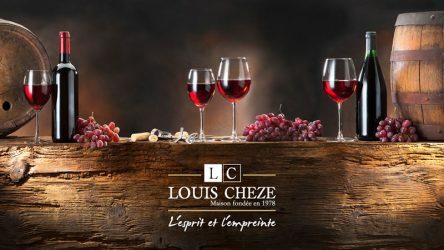 Domaine Louis Cheze also offers red wines made from 15 hectares of Syrah vines in the Saint-Joseph Rouge appellation, 6 hectares of IGP Syrah and 6 hectares of Syrah vines in Les Vignobles de Seyssuel. The wines include a 100% Syrah from the Saint-Joseph appellation, a 100% Syrah Vin de Pays wine from AOP Les Vignobles de Seyssuel, a 100% Syrah from the Cote-Rotie appellation, a 100% Syrah and 100% Merlot Vin de Pays, and a 100% Syrah Vin de Table. 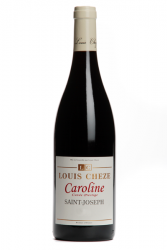 A single-varietal Syrah red wine from the appellation of Saint-Joseph, the Caroline by Louis Cheze comes from vines aged 40 years on average, located 300 meters above sea level. The vines are planted in granitic to muscovite soils. The ageing of this wine is carried out over a period of 14 months (20% in new barrels, and 80% in barrels of one or two previous wines). The Caroline 2015 of Louis Cheze displays a luminous garnet colour. On the nose, this wine develops flower aromas (violets), along with notes of pepper. Ample and very powerful on the palate, it reveals an extremely persistent finish. The Ro-Rée 2015 of Louis Cheze is an ample and generous white wine. The wine is made from a blend of Marsanne and Roussanne, produced in the appellation of Saint-Joseph. Aged between 15 and 40 years on average, the vines are planted in granite soils and migmatic leucocrats. The ageing is carried out in oak barrels, 20% in new barrels, and the rest in barrels of 2 or 3 previous wines. Ageing takes place over a period of 8 to 10 months, depending on the vintage. 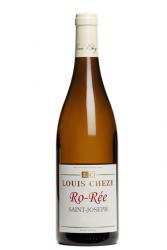 With its luminous, pale yellow colour, the Saint-Joseph Ro-Ree 2015 of Louis Cheze offers a great delicacy on the nose, with distinct notes of acacia, hawthorn and honey. On the palate, the wine reveals itself to be ample and generous, also providing a splendid mineral finish. This wine is to be consumed in its youth, while it is fruity, or after a few years of ageing. The Pagus Luminis by Louis Cheze is a single-varietal white wine made of Viognier from a 3-hectare plot in the Condrieu appellation. The vines are planted on granite and leucocrats migmatites. The Pagus Luminis cuvee is aged in oak barrels of 2 or 3 previous wines for a period of 8 to 10 months, on average. 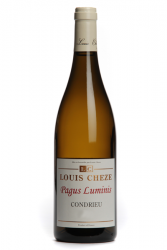 At tasting, the Condrieu Pagus Luminis 2015 by Louis Cheze displays a bright yellow-gold colour. The nose exudes aromas of white flowers and notes of grapevine. The palate is straightforward, revealing great flexibility, along with a wonderful mineral finish.